Organ preservation is the technology that ensures donated organs last long so that they can be used to save other patients. At the same time, the technology associated with these also ensures the feasibility and viability of transplanting organs. The preservation process safeguards that the temperature and other regulations remain at their optimum level to stop the metabolism of the harvested organ. In addition, fluids are pumped in the system to keep the organ alive. MRFR in their report has included detailed segmental analysis and study of factors that can impact the market in the coming years. Market Research Future (MRFR) predicts an 8% CAGR for the global organ preservation market during the forecast period (2018-2023). The recently published report also claims that the market valuation gained during the period would be substantial. Awareness regarding the transplantation procedure is boosting the market. At the same time, technological advancements are creating spaces for further development in the sector. Researchers are now trying to increase the storage time of organs which would increase the chances of getting them transplanted. As per the report of MRFR, the global organ preservation market can be segmented by preservation solution, organ type, the technique of preservation, and end-user. Preservation solution includes perfadex, University of Wisconsin (UW) solution, custodiol HTK, celsior solution, citrate solutions, and Collins solution. Based on the organ type, the organ preservation market can be segmented into liver, kidney, heart, lungs, and others. Based on the technique of preservation, the organ preservation market can be segmented into static cold storage, and dynamic cold storage. The dynamic cold storage comprises hypothermic machine perfusion, normothermic machine perfusion, and oxygen persufflation. Based on the end-users, the organ preservation market can be segmented into organ banks, hospitals and clinics, and others. 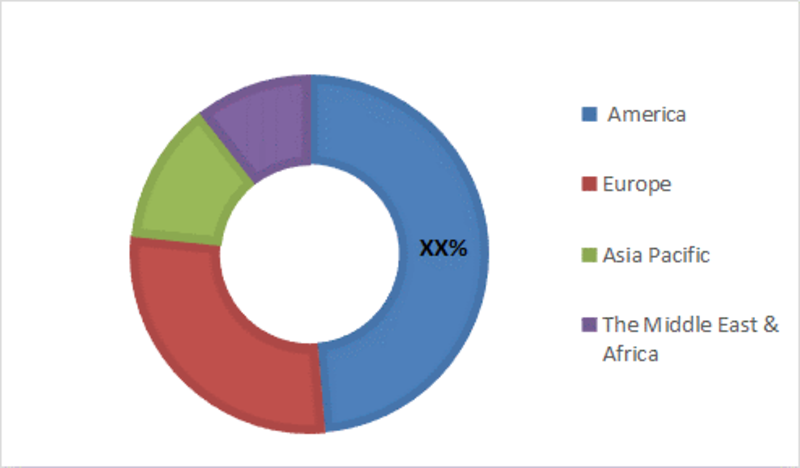 MRFR segments the organ preservation market regionally by the Americas, Europe, Asia Pacific (APAC), and the Middle East & Africa (MEA). The Americas is leading the market from the front with the largest market share. The region is showing great technological advancement in preserving organs, and the awareness related to organ donation and preservation is growing. In addition, research and methodology sector is receiving substantial funding due to which the market can expect growth. Government and private organizations are also putting in efforts to set up centers to store organs which can provide a tailwind to the market. The organ preservation market in the European region is benefitting much from the rising healthcare expenditure. The regional advanced treatment facilities are also backing up the procedure amply, and the government initiatives are really commendable. The APAC region is reaping the benefits of getting new organ storing setups. It can attribute the growth to the improved infrastructures and better funding in healthcare. Countries such as China and India are holding the maximum share in the market, and they are still developing which can ensure further growth in the sector. December 04, 2018 – Global Transplant Solutions (Canada), a leading global player involved into the organ procurement, organ preservation solutions and transplant announced the receiving of a USD 150,000 MN investment from SC Launch, SCRA’s entrepreneurial program. The company has received FDA clearance for two products in the United States market. The company is awaiting FDA clearance for four additional solutions. In 2018, Gibson Lab at the University of Warwick announced that they are trying to develop an alternative cell and cryopreservation technique to give organ transplantation more time for transportation. They were inspired by a protein found in arctic fishes which can avoid freezing. In 2018, Aferetica Srl and CytoSorbents Corporation announced the launch of Aferetica’s PerLife ex-vivo organ perfusion system that uses CytoSorbent’s Persord adsorber. This would surely boost the blood purification system required during the organ transplantation.